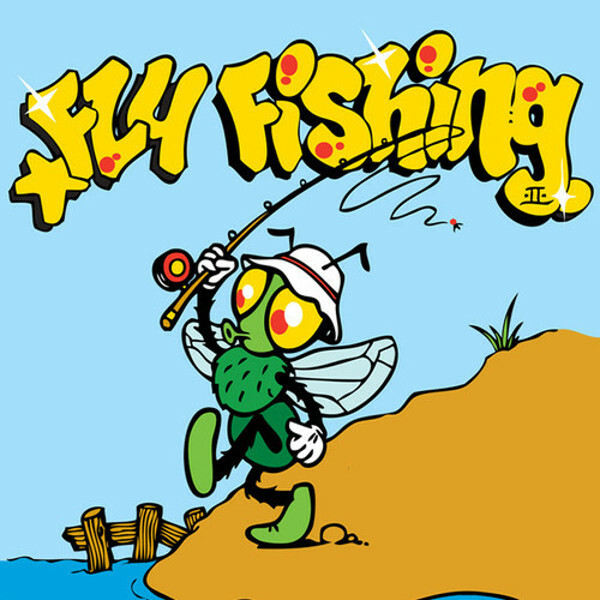 Posted on August 25, 2014, in FREE DOWNLOADS and tagged Chopped Herring Records, Fly Fishing, Free Download. Bookmark the permalink. Leave a comment.